Our essential training on AML and CFT is available in multiple formats including MGA; UKGC; US; Australia regulation. Vital compliance knowledge for employees working in Legal and Compliance departments. 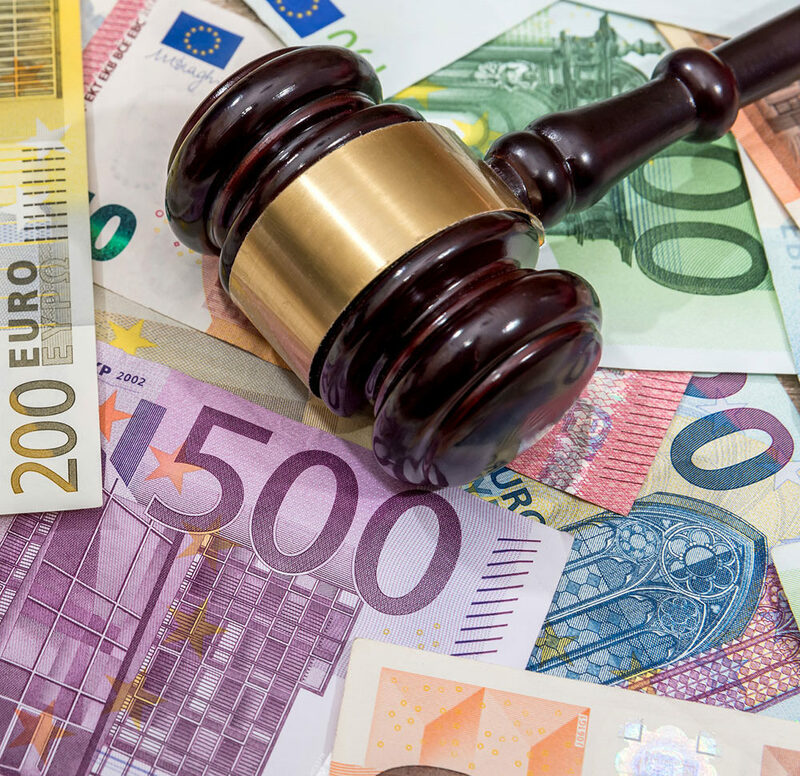 All online gaming jurisdictions require their licensees to train relevant staff in Anti-Money Laundering (AML) and Combatting the Funding of Terrorism (CFT) techniques as part of the terms of their licence. Our AML/CFT training course has been specifically developed in an engaging, practical and comprehensive format to help you and your staff meet this regulatory training requirement. In the first half of the course, students will learn all the essential facts about AML/CFT including what legislation is applicable and what their responsibilities are as employees. The second half of the course consists of exercises in which students can spot money laundering activities by working through realistic case scenarios.